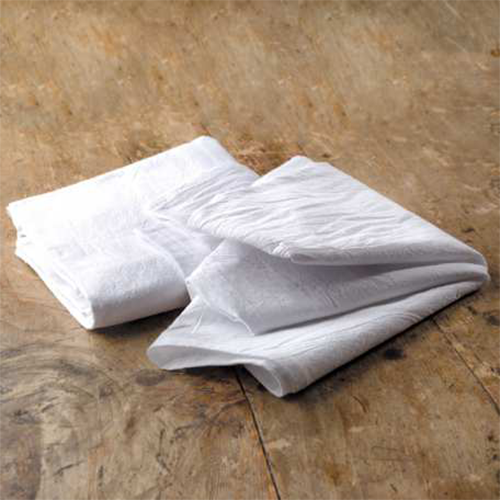 Flour sack towels have proven to be truly timeless over the last few generations. 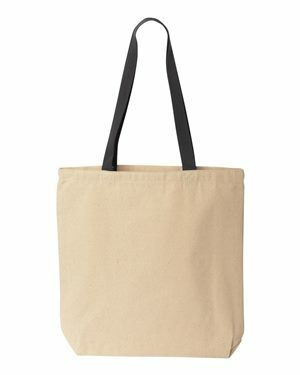 Originally used as a durable sack that held flour, homemakers would use this adaptable material to make clothing and other necessities. 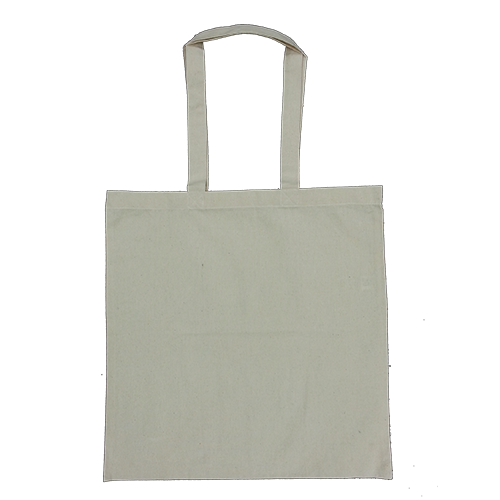 Now, flour sacks are a worldwide craft sensation and a popular, rustic design element. 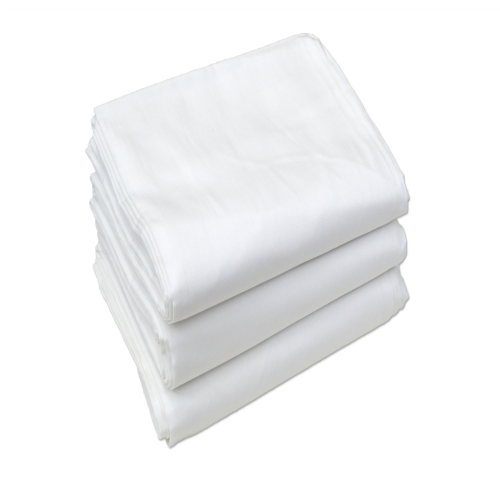 We partner with R&R Textile Mills as our trusted manufacturer of high-quality flour sack towels. 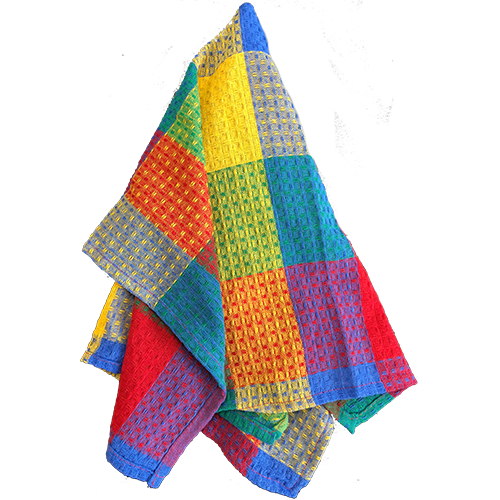 You can find the famous Craft Basics brand of Flour Sack Towels in retailers all over the country, but you won’t find a better price than at Cotton Creations! 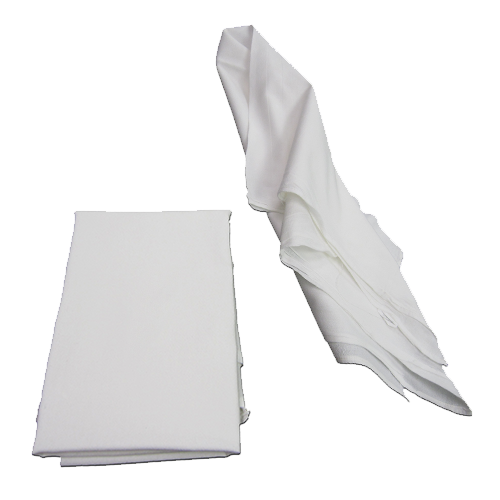 Use these low-lint towels as a cleaning tool, to help with cooking and baking, or to print your own design and brand your business. 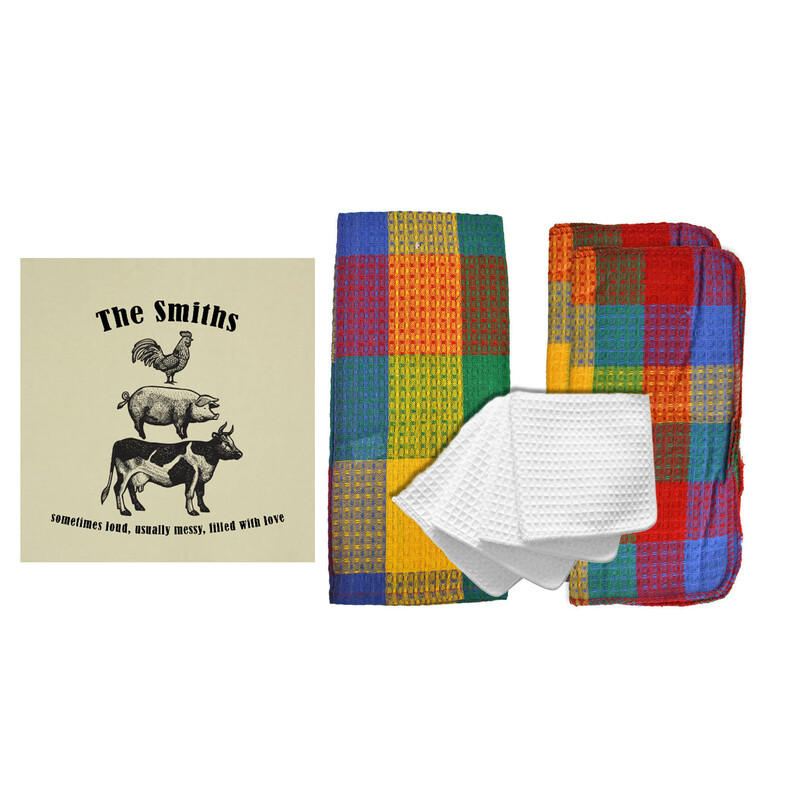 The flour sack towel is a unique and versatile piece of history that is still a beloved textile suited for everyday life. 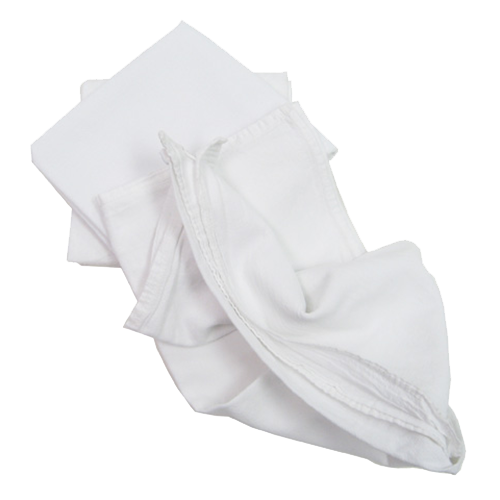 At Cotton Creations, we recognize the inherent value of this time-honored essential by stocking the most comprehensive line of flour sack towels in the United States! "ANDREA GARVEY - Watercolor Artist"
We are happy to showcase Andrea Garvey as this season’s Featured Artist! Andrea was inspired to leave her longtime corporate job and pursue her passion for art. She took her love of California nature and her artistic abilities and successfully blended them into a new career. Andrea enjoys gathering inspiration from the colorful world around her and sharing her talents through painting and teaching. 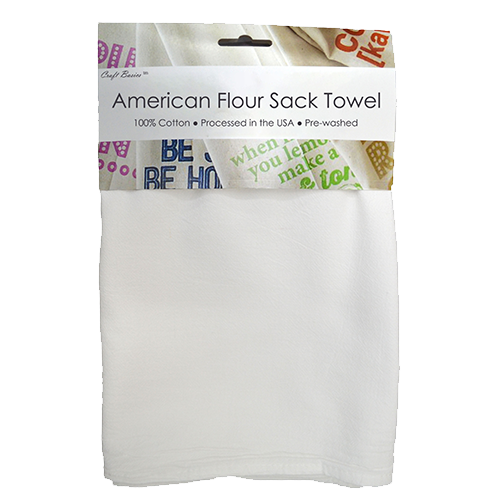 We are happy to print her vibrant designs onto our American flour sack towels! 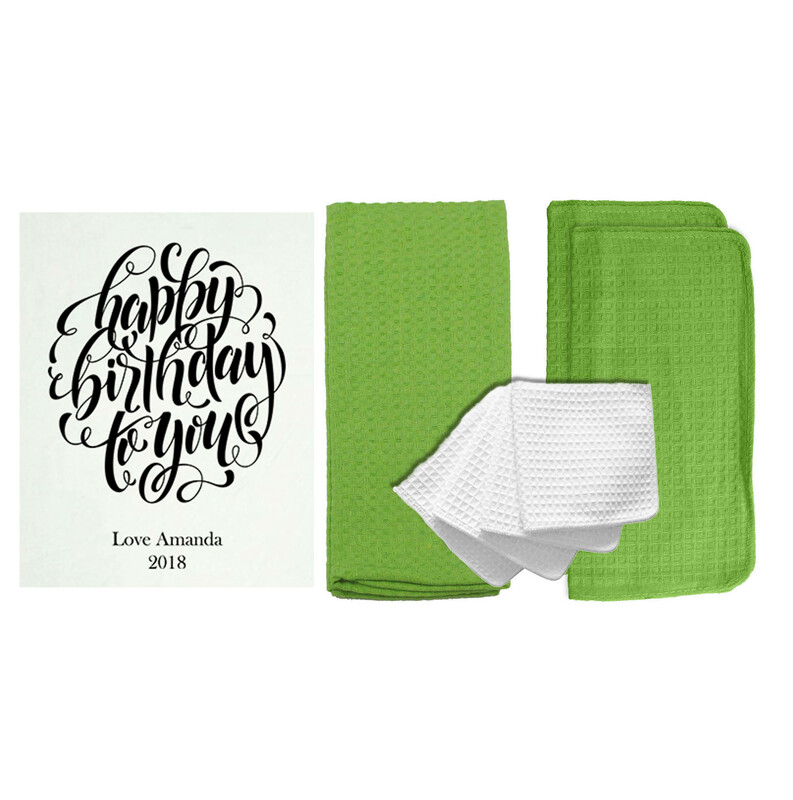 Andrea chooses to partner with Cotton Creations because our high-quality printing process captures her fine lines and details, while preserving the integrity of her color palette. 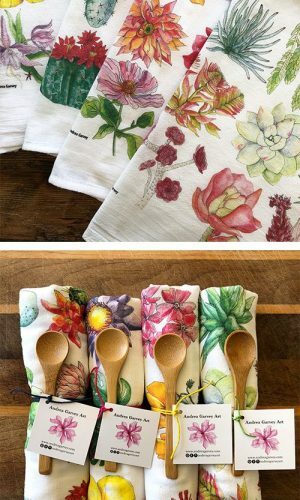 Andrea's customers love her original flour sack towels, and we can't wait to see what she prints next! 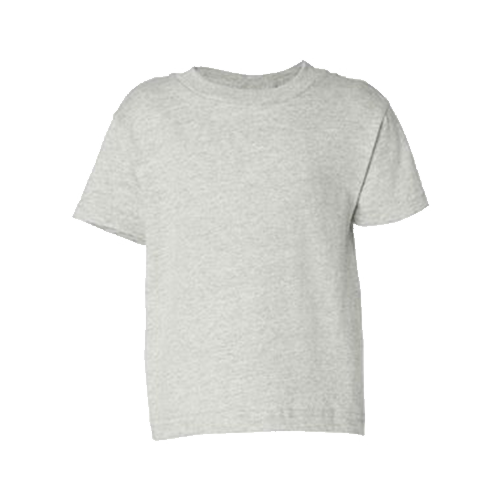 Cotton Creations is your friendly spot for custom and affordable textiles! 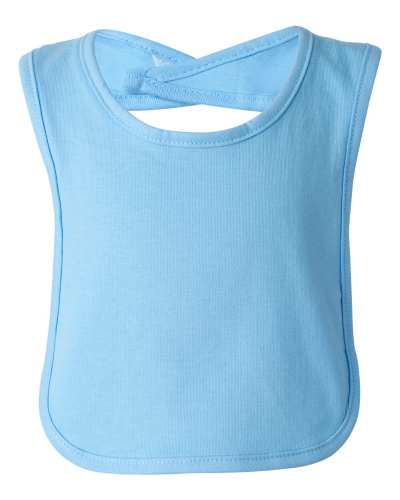 We make high-quality products suited for work, home and play. 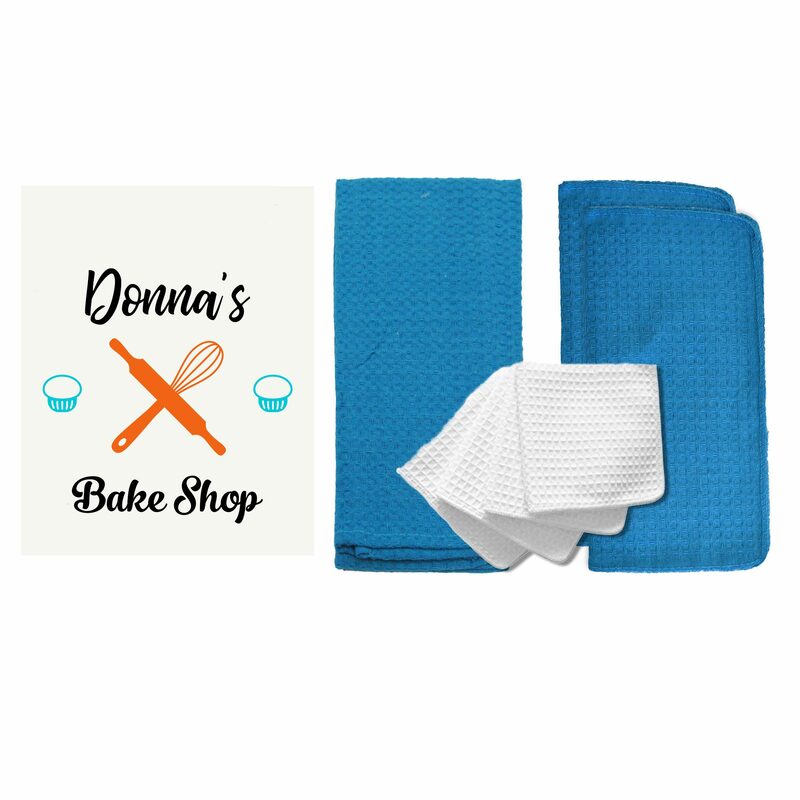 We stock a comprehensive line of personalized kitchen and bath towels, apparel and fabrics. 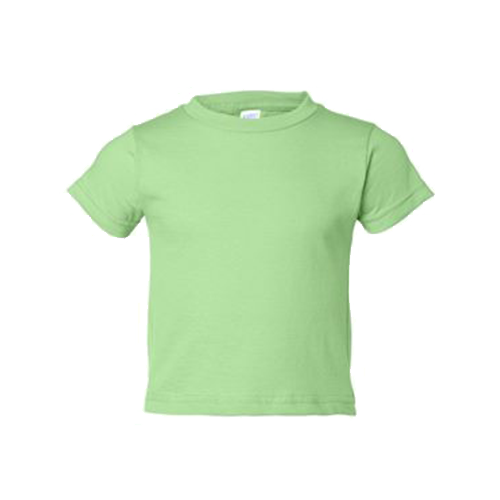 Even better, we customize almost all of the items we stock! 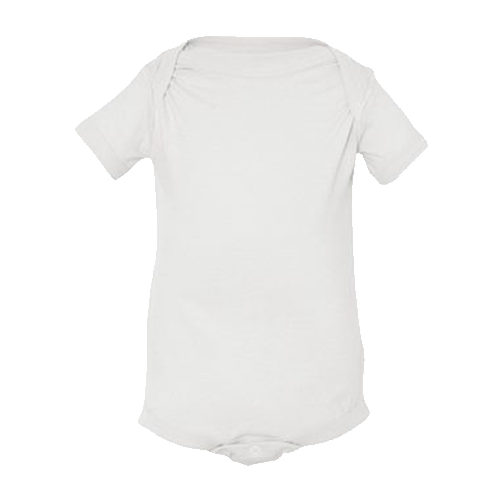 We can print on your baby’s first birthday onesie, your business logo on tote bags or custom wedding gifts! 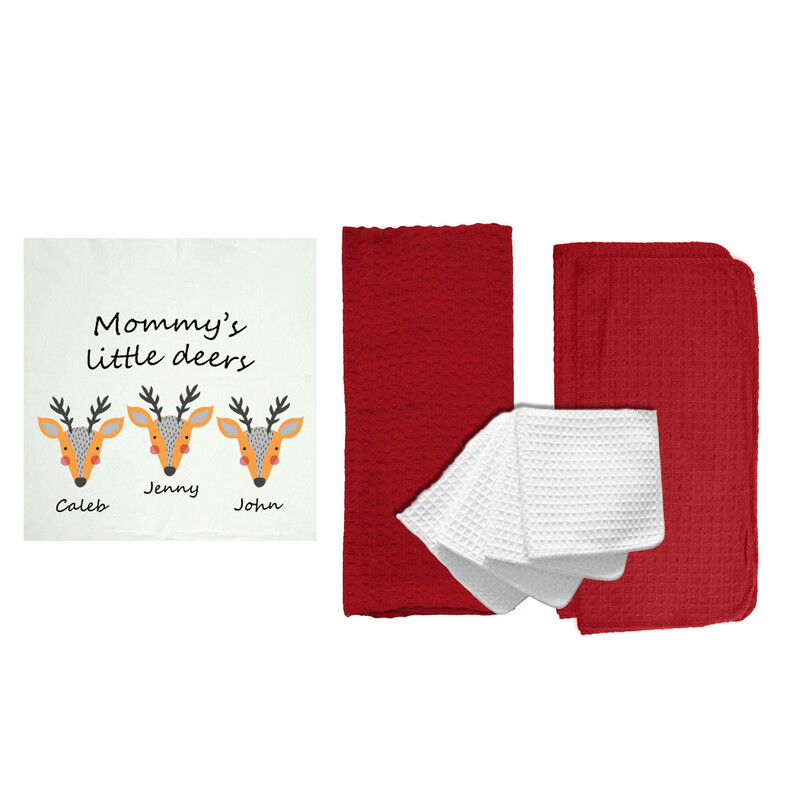 When you shop at Cotton Creations we make it easy to create personalized baby apparel, pet swag, bath towels, kitchen accessories, linens and more. 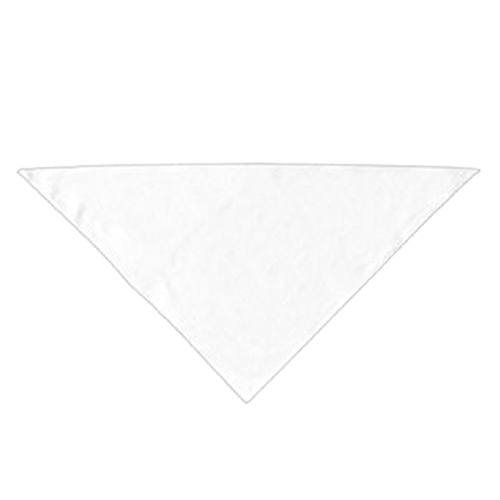 No matter the project, no matter the gift, Cotton Creations bridges the gap between your ideas and reality. Let’s make something! 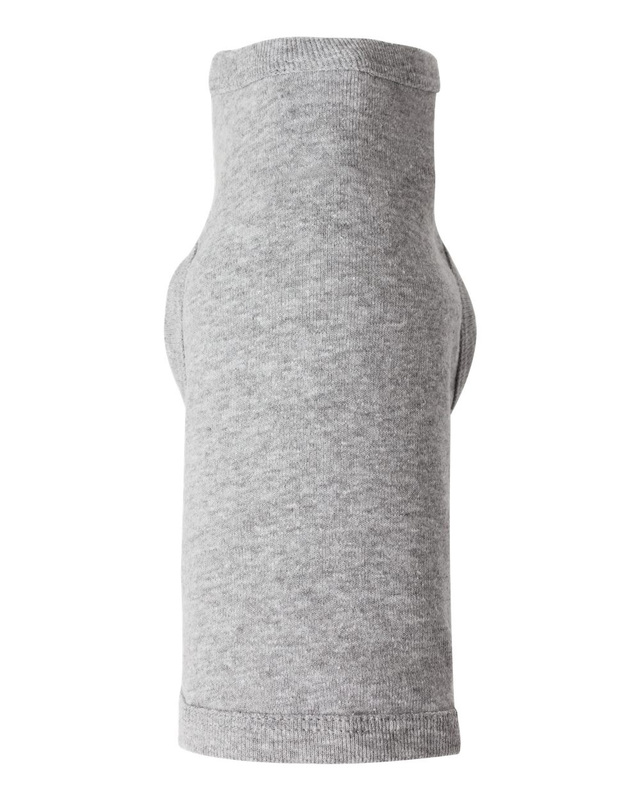 The products are beautiful and the service (time between ordering and receipt of order) is superb. 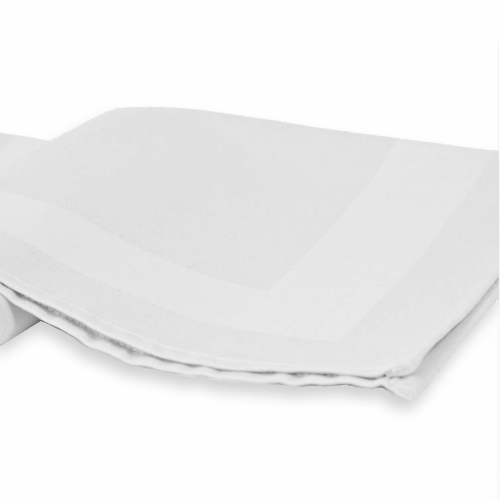 It's finally time to dust off the blinds and wipe down the windows... Spring is here! 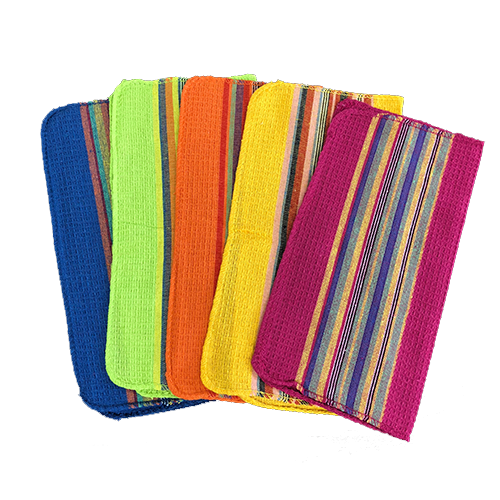 Tackle all your toughest Spring Cleaning tasks with strong, reusable cotton towels. 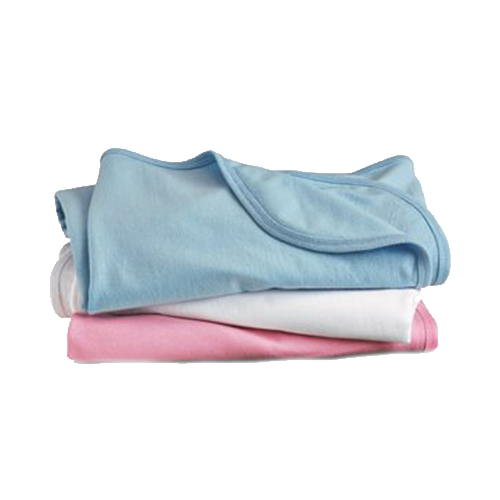 When you use 100% cotton cloths, you are spending less money on paper towels and contributing to less paper waste! It's the easiest switch to a more eco-friendly home. 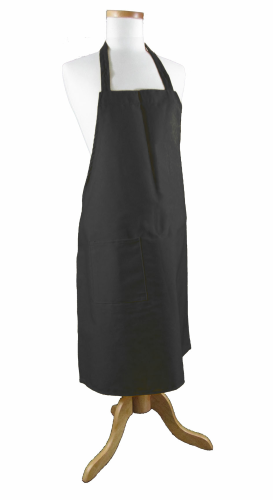 Check out one of our most absorbent towels - the 20" x 20" Gourmet flour sack - now available at a final sale price! 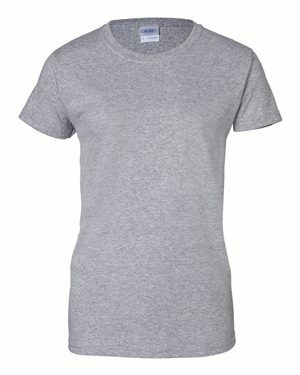 Now available and selling fast!! 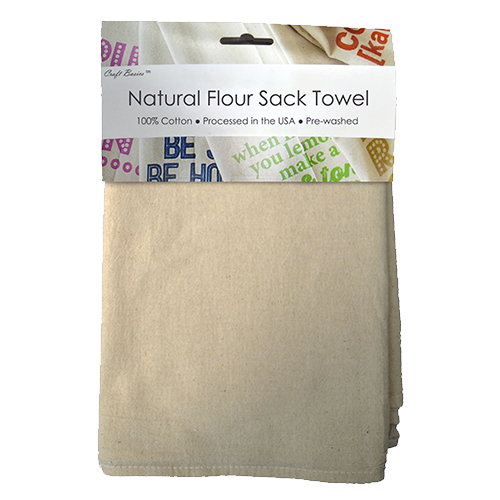 Our Craft Basics Premium flour sack towels now come in an ecofriendly, unbleached version. 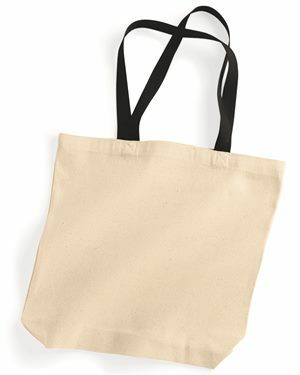 Available in two sizes: 28 x 29 and 20 x 20. 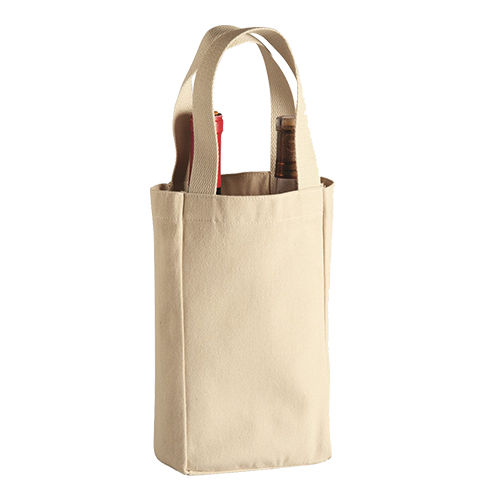 Just in time for Spring Cleaning and Craft Fairs... 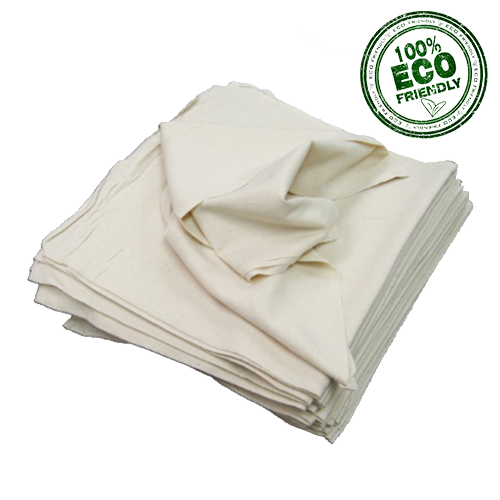 Choose the Unbleached Premium towel and GO GREEN in your home and business! 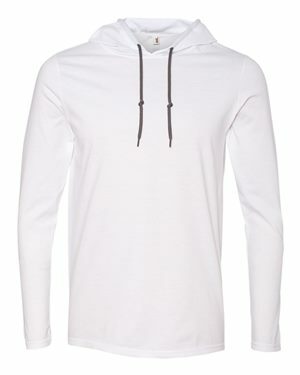 Key features of this awesome product! Celebrate the lucky charms in your life without spending your whole pot of gold. 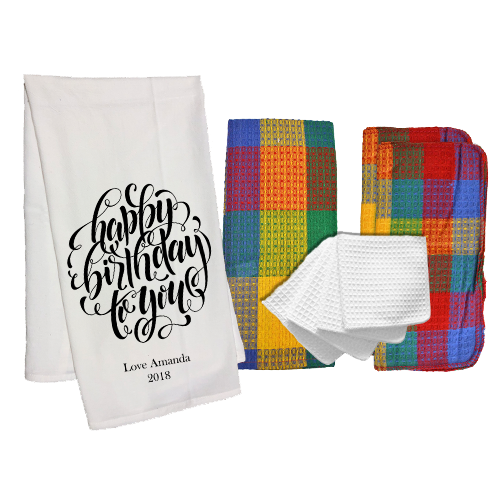 Get creative with a personalized kitchen towel set! 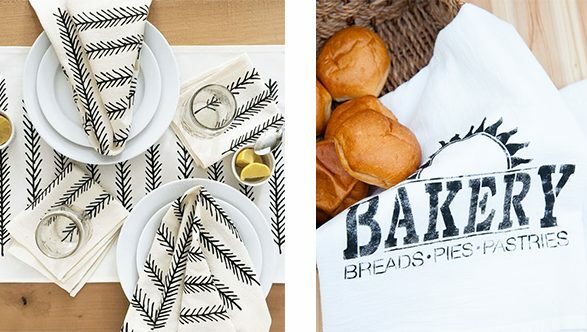 Choose from lots of bold colors and decorative fonts to add some St. Patrick's Day flair to your home. 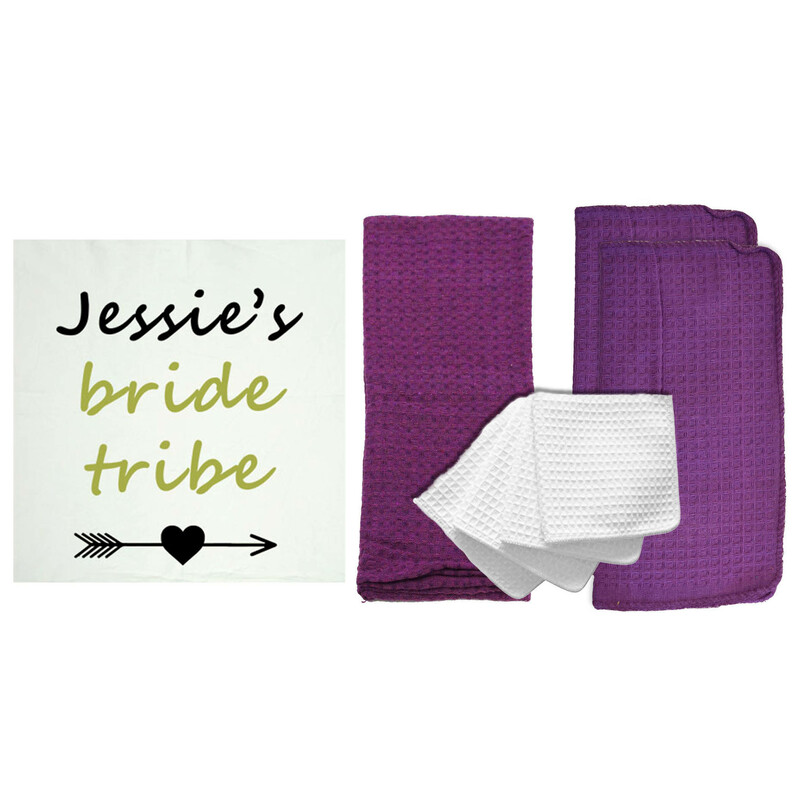 Perfect for a housewarming or newlywed gift, too!